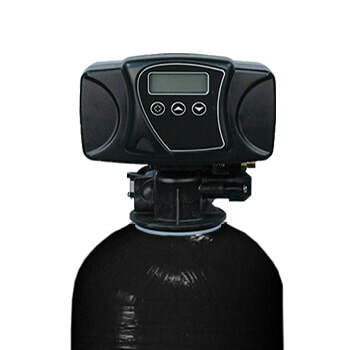 GAC Whole House Filtration is an excellent entry-level home system to provide you with high-quality drinking water. The system comes in a variety of sizes for small, medium, and large homes as well as commercial environments. It provides peace of mind and ease as the system will clean itself at specified intervals set on an electronic controller to keep it in high working condition at all times. 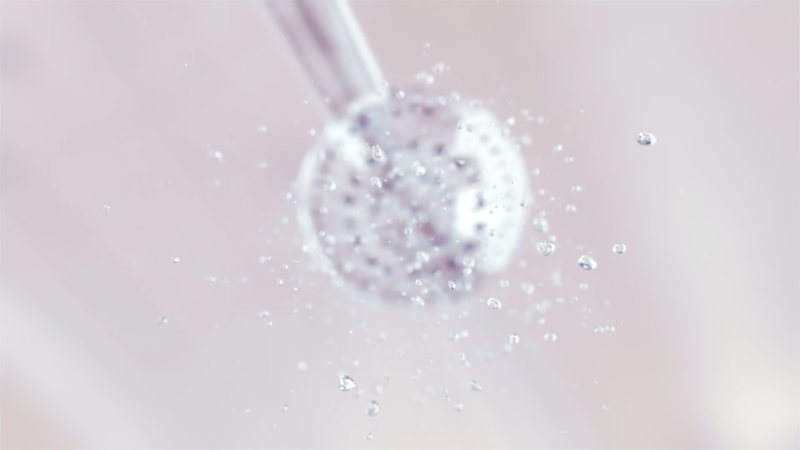 What Makes Our GAC Filtration Systems so Great? 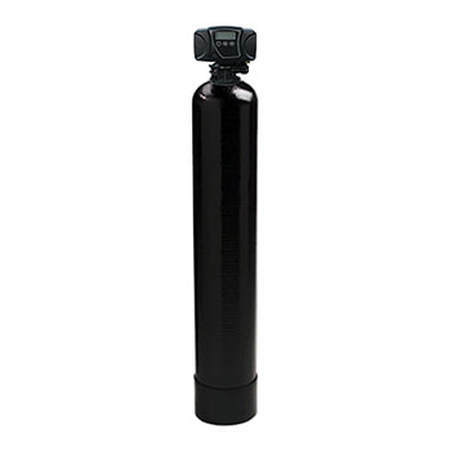 Besides removing the harmful impurities above, the GAC Filtration System from Puretap® Water Systems will also come with a $1,299.99 professional installation and 10-year warranty on the tank and valve! Contact us today to learn more about this state-of-the-art and reliable product!